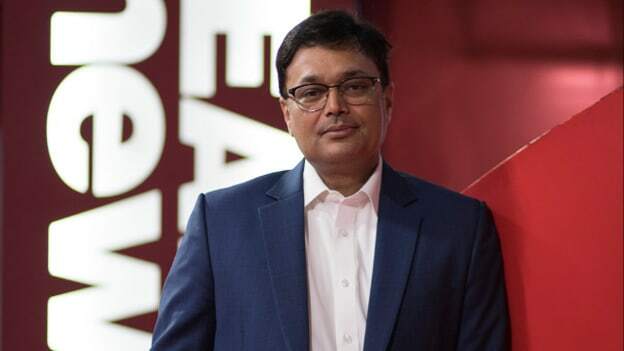 Avinash Pandey is at the helm of the organization as the COO of ABP News Network and has been instrumental in growth of the network over the last five years. ABP News Network Pvt. Ltd. (ANN) has elevated Avinash Pandey as the Chief Executive Officer. Pandey is at the helm of the organization as the COO of ABP News Network and has been instrumental in growth of the network over the last five years. An HBS Graduate & Post Graduate in History, Avinash Pandey has over two decades of experience in News Media, Advertising, Sales, Distribution, Marketing, and Content Creation. He has been with ANN since 2005, guiding the growth of advertising revenue and playing a key role in the expansion of the network's reach over the past decade.